Hey everyone! 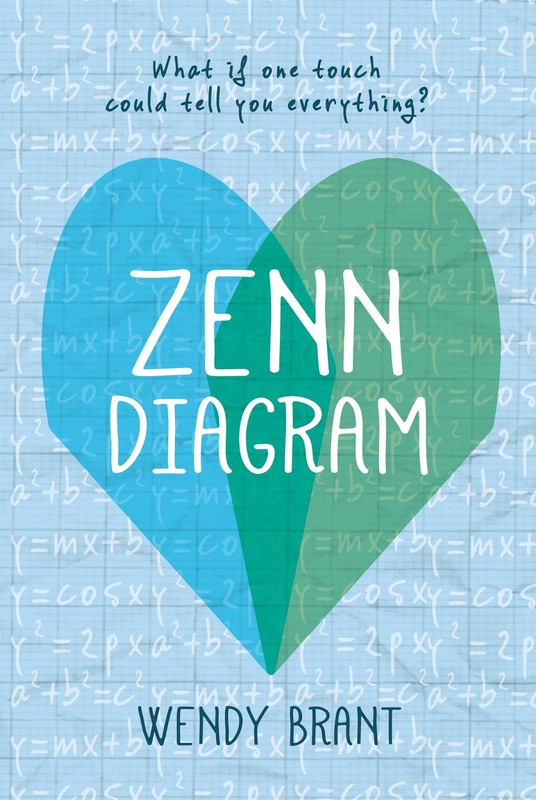 We are super excited to announce the schedule for the ZENN DIAGRAM Blog Tour which begins on Monday, March 27th! The tour runs from March 27th-31st & April 3rd-7th, will have one stop per day, and will consist of reviews & guest posts! 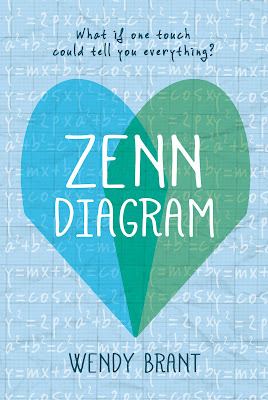 There is also a tour-wide giveaway for 3 finished copies of ZENN DIAGRAM, US Only. So be sure to stop by any or all of the stops for a chance to win.